Atglen, PA : Schiffer Pub., c1998. 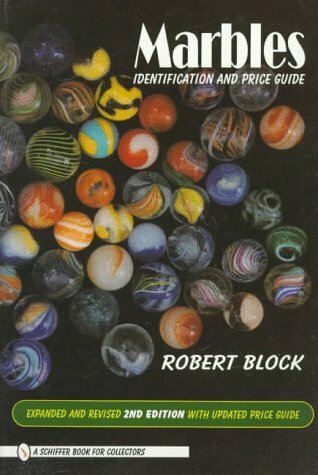 More than 500 color photos display marbles of all types, including Indians, Aggies, Steelies, transitionals, M.F. Christensen & Son, Akro Agate and more.